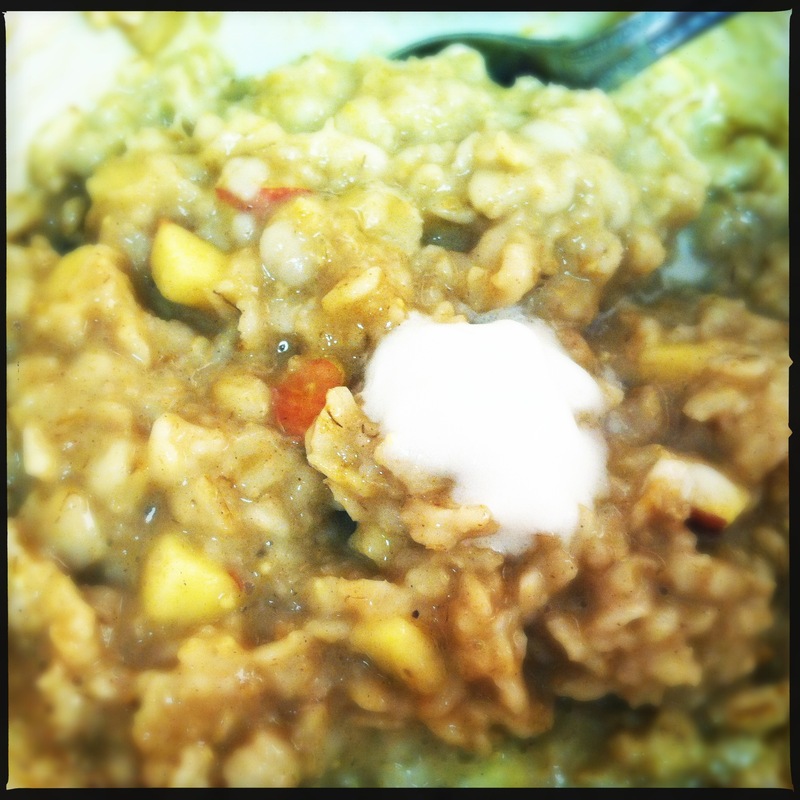 Apple Pie Oatmeal: Fall’s Harvest in a Bowl! 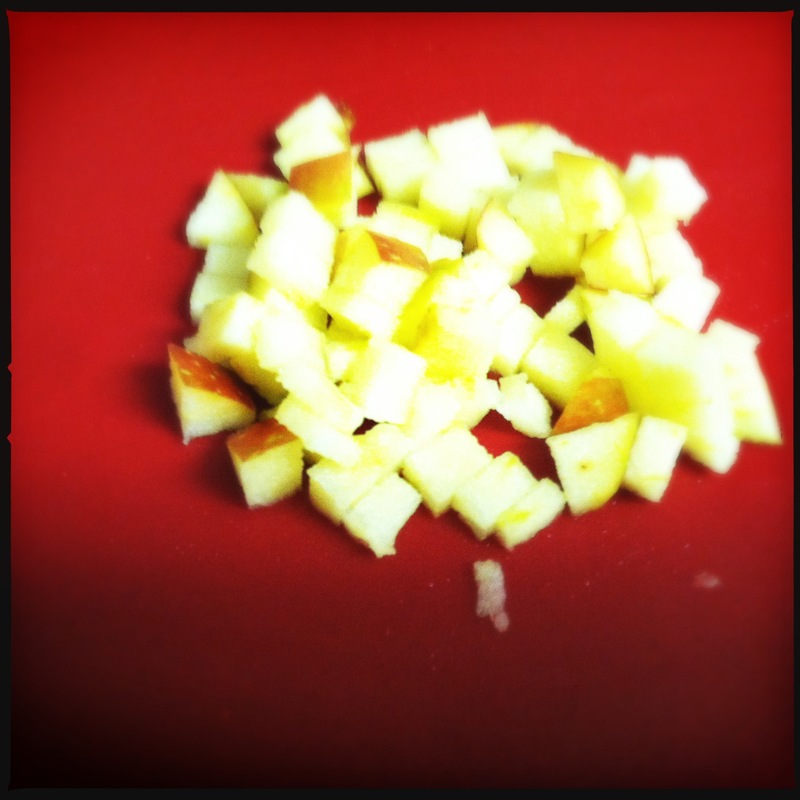 – Butter, Baking, and Bacon! 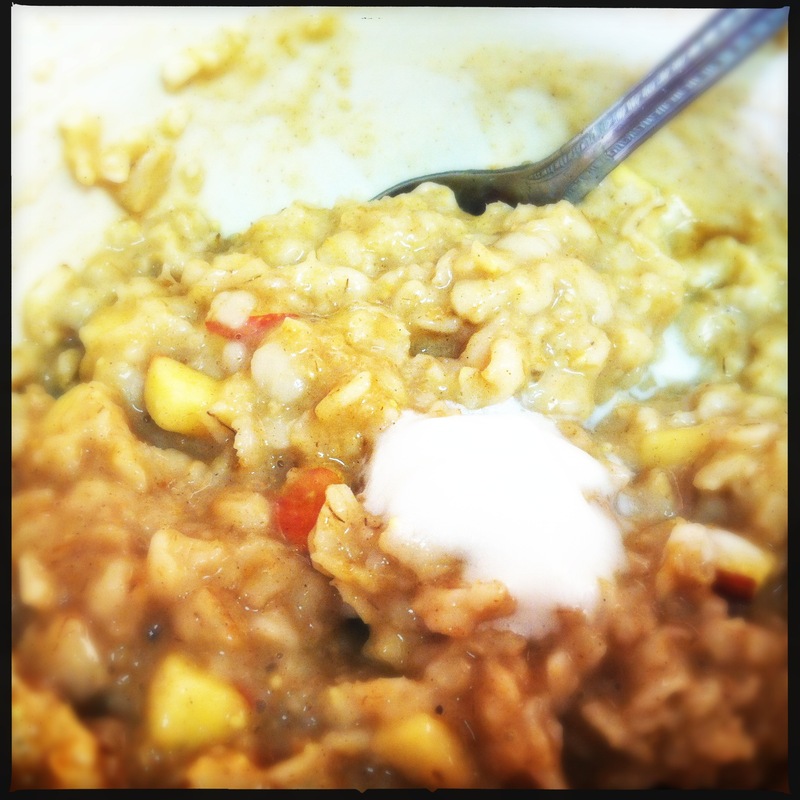 Apple Pie Oatmeal: Fall’s Harvest in a Bowl! Fall is here! 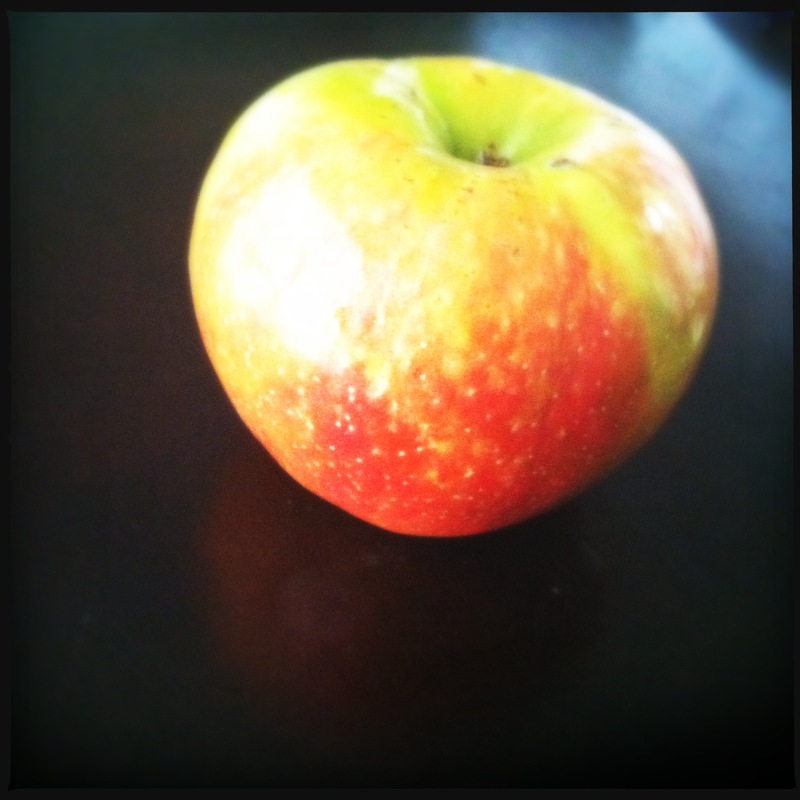 And with the crisp, cool breezes and bright colors come juicy crisp apples–including my favorite, the Honeycrisp! Apple pies make several appearances with The Domestic Diva during the fall as do many other apple themed dishes and desserts. Apple pie is so American, why shouldn’t we start the American day with apple pie? The Diva decided to take a bowl of ordinary healthy oatmeal, and transform it into a bowl of apple pie! 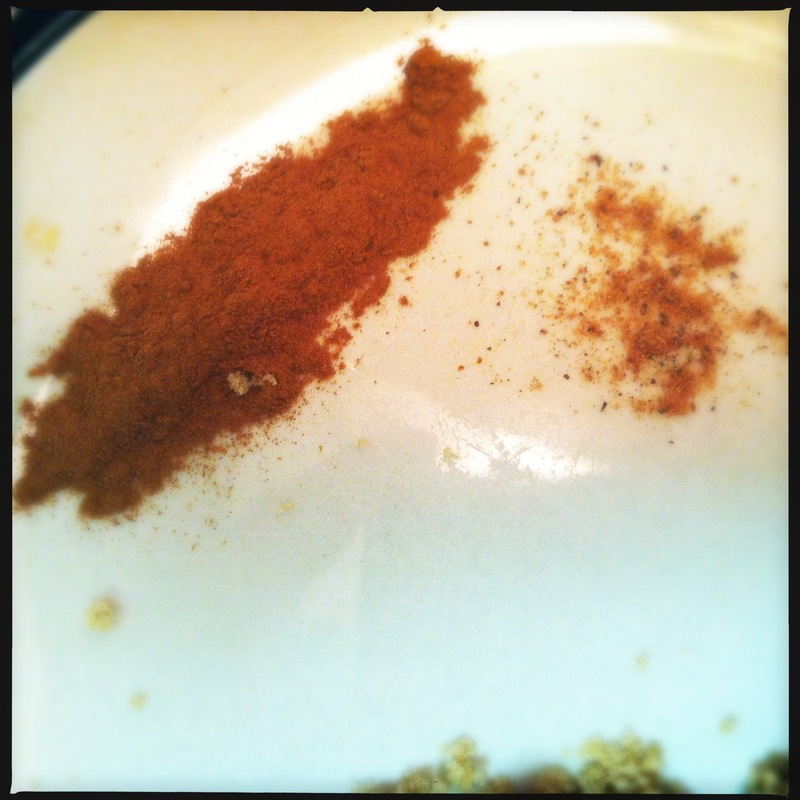 Serve in bowls and top with extra cinnamon, nutmeg, apple, and walnuts or pecans, if you’d like. Around this time is when I add some brown sugar and a dollop of fresh whipped cream and dig in! Previous Post Make your own Chipotle Burrito Bowl at Home! Next Post Clean Teeth after the Sweets!